Welcome to the first installment of our 12 Days of Infusions recipe series! 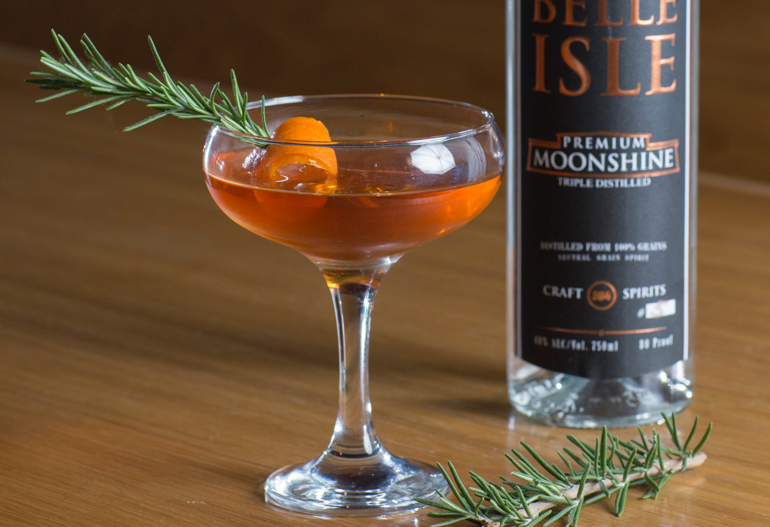 Today we're starting off with a festive infusion recipe and accompanying cocktail, The Rosemary Boulevardier, courtesy of the exceptionally-talented Beth Dixon. 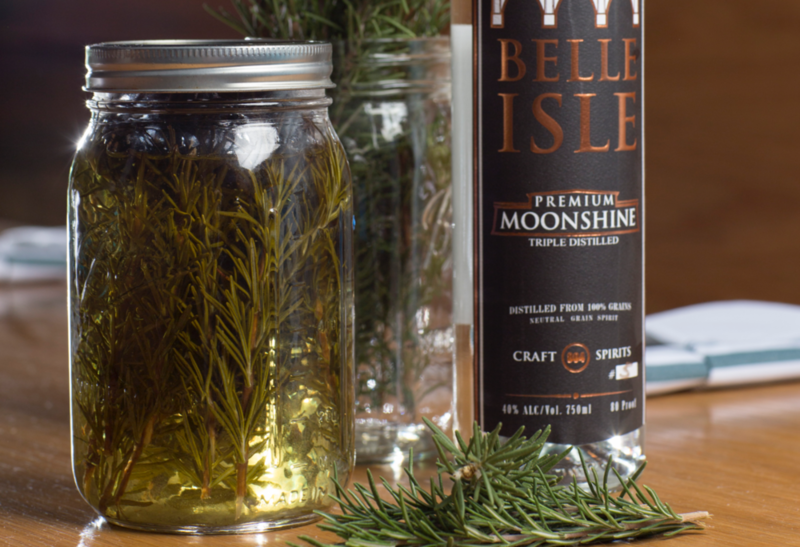 Here's how to make it Fill the mason jar with rosemary, then pour over moonshine. Let it infuse for 2 days. After infusing, strain the spirit through a fine mesh filter. Here's how to make it Combine all cocktail ingredients in a cocktail shaker (or mixing pitcher) with ice. Stir and strain into a chilled coupe glass. Garnish with a twist of orange and a sprig of fresh rosemary. 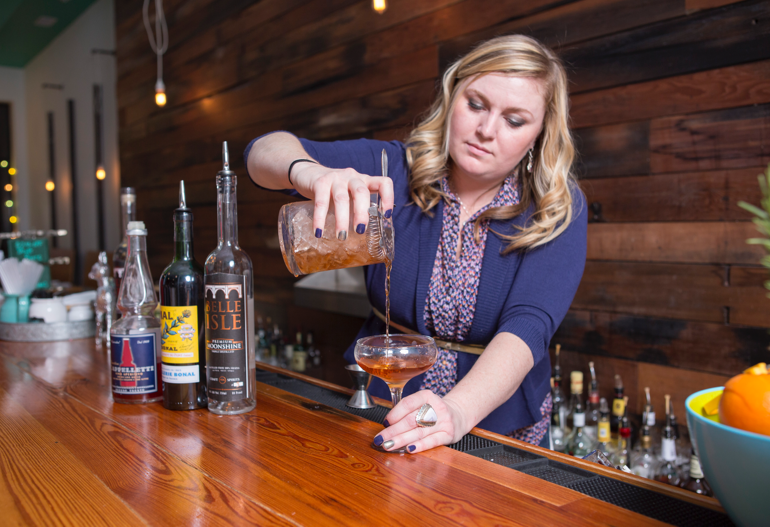 I love this wintery play on a classic Boulevardier! Be sure to check back tomorrow for our next infusion! You can see the entire 12 days (after they are posted) by clicking here.